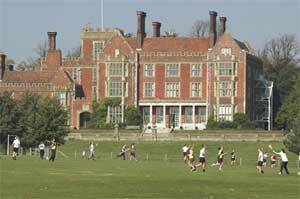 Following on from the very successful major refurbishment projects completed at Benenden School in 2012, Ruggles & Jeffery are delighted to have been awarded a third major refurbishment programme to be completed during July and August 2013 at Benenden School in Kent. 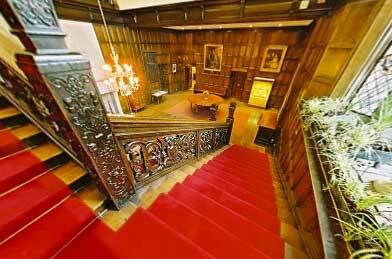 The project for July and August 2013 will involve replacement flooring to Hemsted and Norris dormitories and to the staircase and gallery in the Grand Hall. We shall also be completing internal decorations throughout. We are very much looking forward to this challenge and the opportunity to deliver a third major successful project within short timescales for this very important client.